Fossil has gone on record stating its desire to flood the market with wearables this year - yes, 300 is quite a lofty goal.. Well, the company looks to push forward with new smartwatches after having just launched Emporio Armani, Kate Spade, and Diesel Hybrid smartwatches at the end of 2016. And this week, an upcoming Fossil smartwatch has passed by the FCC, hinting that the smartwatch maker is pushing forward with its plans. The smartwatch bears the model number DW5A and has Bluetooth Low Energy (BLE) and Wi-Fi (WLAN). 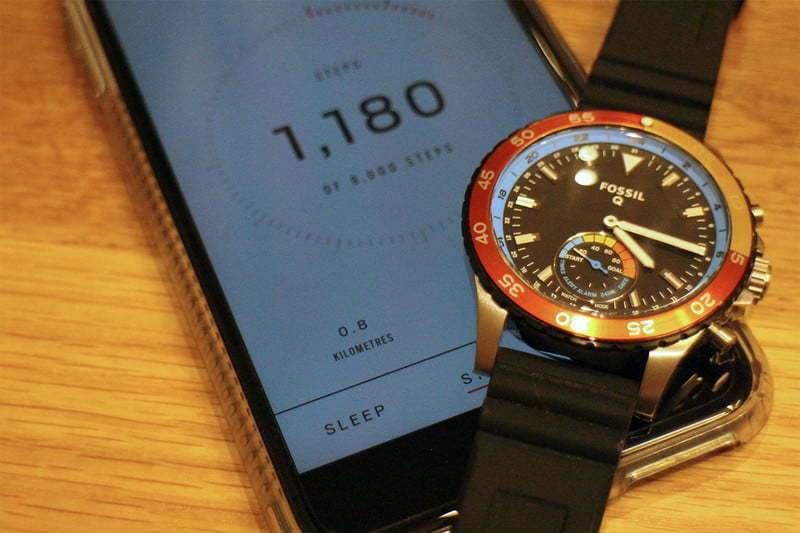 The upcoming Fossil smartwatch is set to go on sale at Amazon, according to the documentation. Little else is known about this device other than that the filing says it is a smartwatch, though it could be either a hybrid smartwatch with few smart functions (such as a Q smartwatch) or it could be another Q Founder followup that has a touchscreen and all the smart functions you could want. We don't know what this smartwatch will be called when it comes to market, but it is but one of the many Fossil will launch this year. And, as sure as this filing has arrived, there'll be more to come. Stay tuned.